The process, already delayed because of disagreements over the number of institutes to get the tag, is now likely to be put in abeyance till polls are over. New Delhi: The Modi government’s ambitious plan to declare more Institutes of Eminence (IoEs) is set to face a major hurdle — the 2019 Lok Sabha elections. The Ministry of Human Resource Development (HRD) has already declared six institutes — three public and three private — as IoEs and was originally supposed to increase that number to 20. The process, however, is now set to be put in abeyance till the elections are concluded, top sources in the government said. The proposal had already been delayed as the government is toying with the idea of granting the IoE tag to at least 30 institutes, instead of the original 20. These 30 institutes would include 15 from the private sector and 15 from the public sector. “Since the original plan was to allot IoE status to only 10 government institutes (only government IoEs get funding), the Centre had approved funds of Rs 1,000 crore each for the 10 institutes. If we have to give IoE status to additional five institutes we would need Rs 5,000 crore more for which a Cabinet note has to be moved,” a senior official in the HRD ministry said. The proposal to ensure the IoE tag for 30 institutes came from the Expert Empowered Committee (EEC), which has been tasked with selecting the institutions. The panel, headed by former chief election commissioner N. Gopalaswami, had held a meeting with the University Grants Commission (UGC) on 29 January, after which it was decided that the UGC would seek the ministry’s view on whether the number should be increased to 30. Sources in the ministry, however, said that the delay has been caused as the government is not keen on granting the IoE status to some of the institutes recommended by the panel, particularly nine whose patrons have been identified by the Intelligence Bureau as being “critical” of the Prime Minister and the ruling BJP. 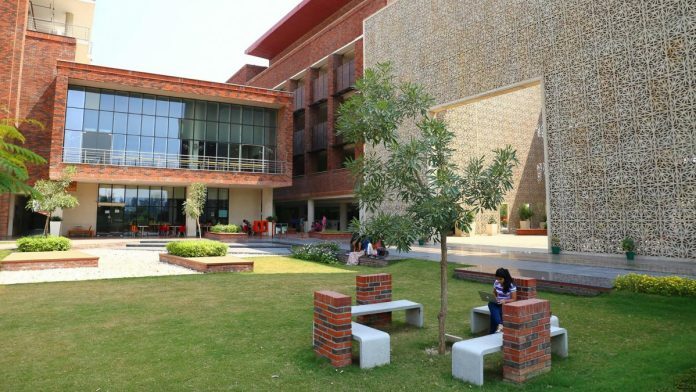 However, even before the IB note was sent to the Prakash Javadekar-headed HRD ministry last month, there were disagreements between the government-appointed EEC and the ministry, particularly over the likes of Ashoka University and Azim Premji University, both liberal arts institutions.